Residence Adele: Apartment in Livigno, Italy. Book now! 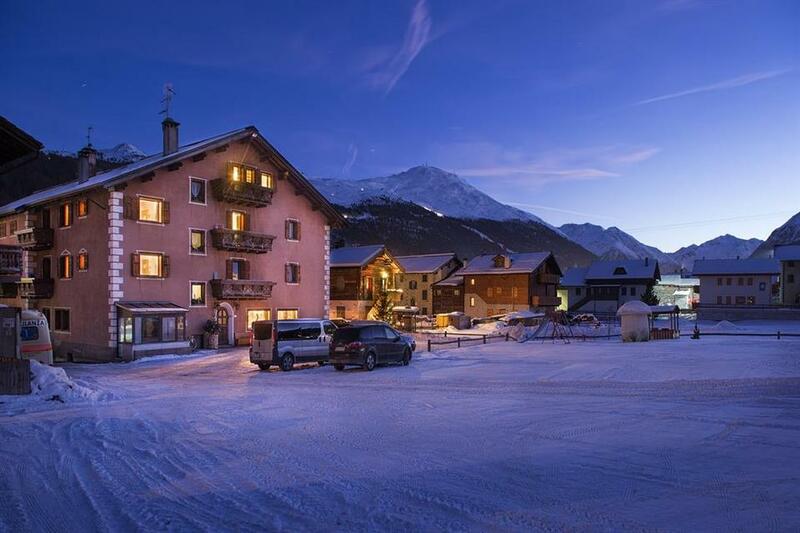 Situated in Livigno the Residence Adele offers accommodation 700 metres from the town centre. Ski lifts are 500 metres away. 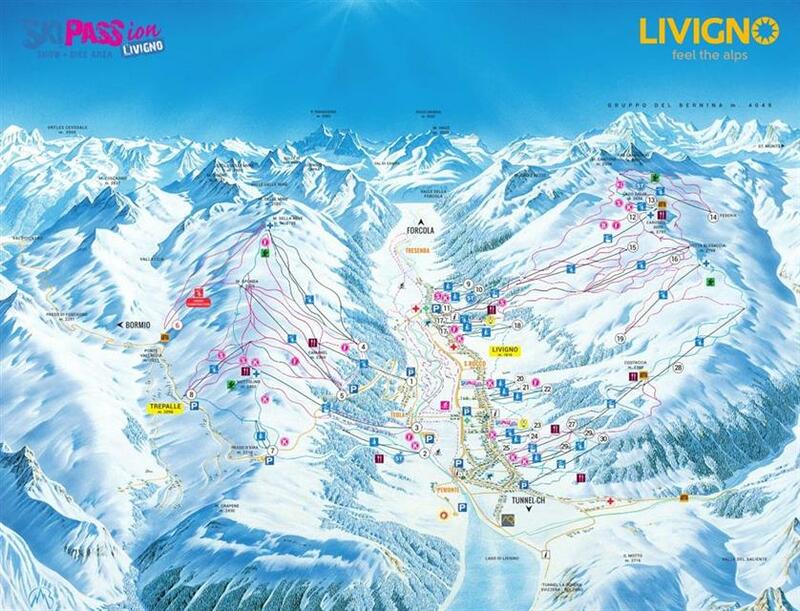 While staying at Residence Adele you may take advantage of 115 km of pistes in the Livigno ski resort. Ticket reservation. 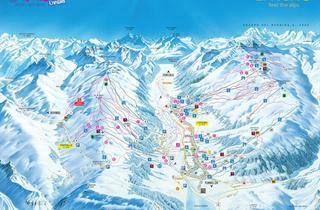 Tour organisation. Airport shuttle service. Concierge. Reception desk with safe deposit boxes. All rooms for non smokers. Rooms for non-smokers available. Shopping area.